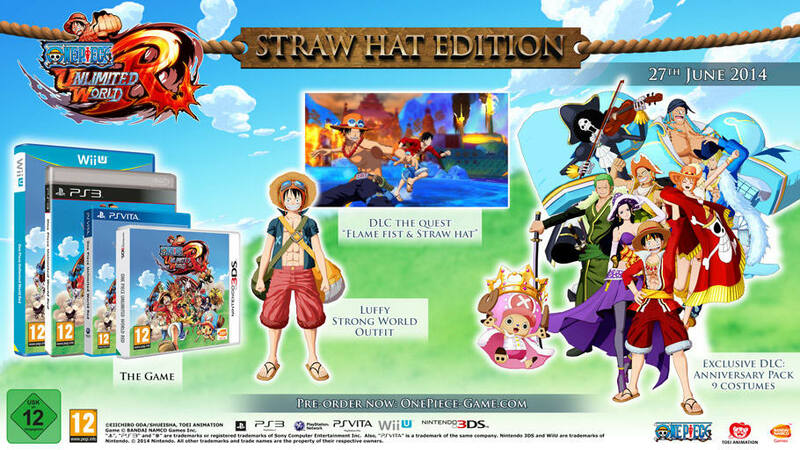 Join Luffy and the Straw Hat crew for a brand new exciting adventure. Experience battles with old foes, including Crocodile, Rob Lucci, Caesar Clown and many others! Meet some brand new characters, such as Pato and big boss “Red” designed by Eiichiro Oda. Join up with a friend and take on co-op activities such as fishing, bug catching, cooking, exploring, and of course battling. Utilise each characters unique abilities in order to get the upper hand on your opponents. One Piece fans will be playing as all of their favourite Straw Hat crew members and progress through the storyline where they will be challenged by famous boss battles such as Crocodile, Rob Lucci, Caesar Clown and many others! Mastering many skills will be mandatory in order to execute numerous flashy combos, to dodge or interact with enemies etc.! Just like in the original manga, when things get bad, players will be able to get some help from a friend in an exciting co-op gameplay to beat down strong opponents, or simply to enjoy mini-games such as fishing, bug-catching and so on! Epic fights: latest episodes + famous boss battles. 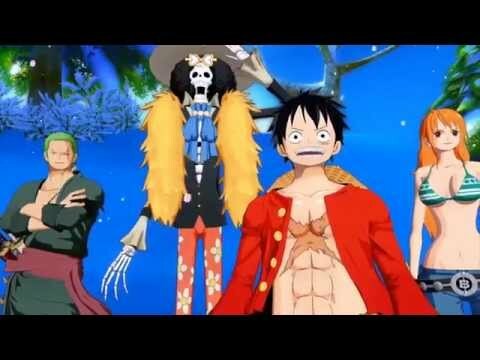 Playable characters: 9 from the Straw hat crew. New Characters: Pato and big boss “Red” designed by Eiichiro Oda. Endless Playability: exploration of an expanding town. Unique abilities: each character has some.